Today we take a look at Lil’ Drac, one of five unique blends in Tatuaje’s Little Monsters series. Visual: One thing I noticed right away about this cigar was the strikingly deep, dark brown maduro wrapper. Seams were well hidden. A few veins created a slightly bumpy texture in places. 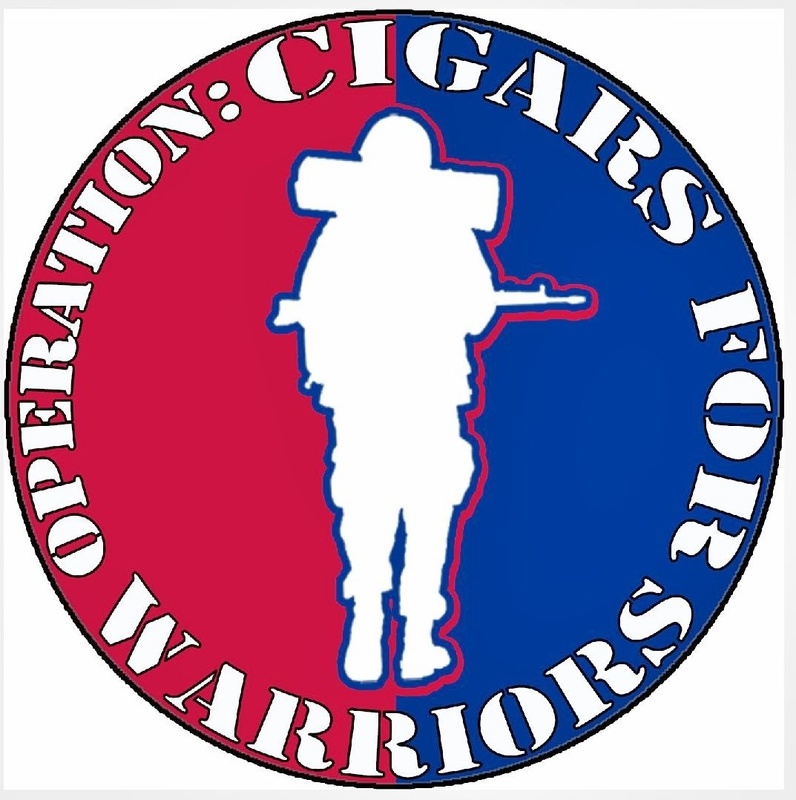 But nothing that really took away from the overall beauty or construction of the cigar. Flavor: Pre-Light: I opted for a v-cut on this petite belicoso. The smell consisted of that typical, fresh barn-yard scent with hints of hay or straw. The first few dry puffs unveiled flavors of grass and a hint of citrus. Light: Upon torching the foot, one thing I immediately noticed was the absence of that “Pepin pepper blast” that many of us have come to know. Instead, the cigar presented me with flavors of bitter cocoa mixed in with the initial pre-light flavors of hay, grass and just a touch of citrus/spice. Moving through the first inch of the cigar, things remained constant – cocoa, barn, hay, and citrus. The citrus/spice did seem to pick up gradually, but never really presenting itself fully. As I continued, distinct notes of leather replaced the cocoa and citrus – and perfectly complimented the barn-yard, hay and grass. 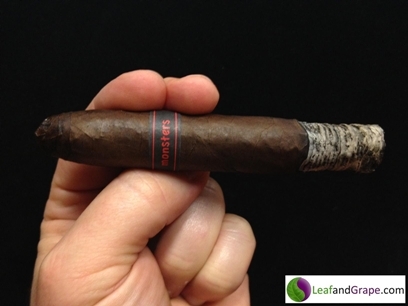 If you are someone who appreciates natural earthiness in a cigar, you are going really enjoy Lil’ Drac. Experience: Burn: As you can see from my photos, the burn was razor-sharp from start to finish. One of my personal pet peeves is when a cigar requires multiple touch-ups and maintenance during burn time. This was never an issue with Lil’ Drac. This guy burned flawlessly down to the nub. Also present in my photos is a dark, marbled ash colored in black, grey, tan and and brown. Draw: I’m not a huge fan of the torpedo or belicoso shape, I find they tend to be tight more often than their standard parejo counter-parts. However, Lil’ Drac did not dissapoint in this area. The draw was flawless – not too easy, not too hard. As for the volume of smoke, there were no bellowing chimneys or anything – just a moderate and consistent amount of smoke was produced – again, without need of a touch-up. 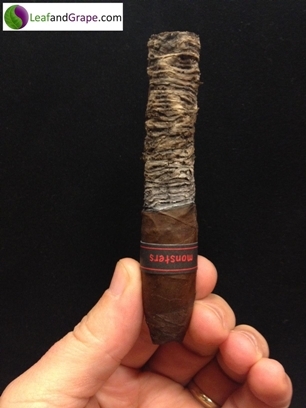 Complexity: As mentioned previously, this cigar contained subtle, predictable changes in flavor. But nothing that really stood out or caught my attention. Just a rock-solid smoke that required no touch-ups at all. Final Thoughts: This is a very nice little smoke, marked by the quality we all have come to know and expect from Pete and Pepin. I must admit, I have smoked mutliple sticks from all 5 of the Mini Monsters series. That being said, I place Lil’ Drac smack dab in the middle – rating it 3rd out of the 5 vitolas in the line. 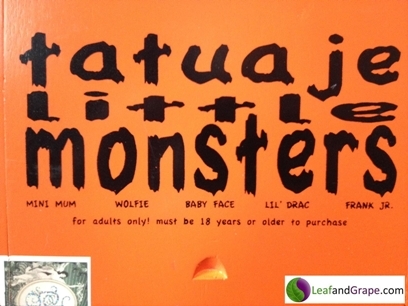 This entry was posted in Cigar Reviews, Mini Monsters Series, Monster Series, Tatuaje and tagged Cigar Review, Lil' Drac, Little Monster Series, Tatuaje by Stace Berkland. Bookmark the permalink.